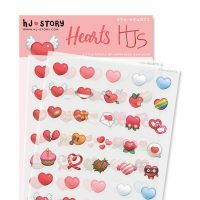 Write your love notes and stick it all around the house for some extra fun! 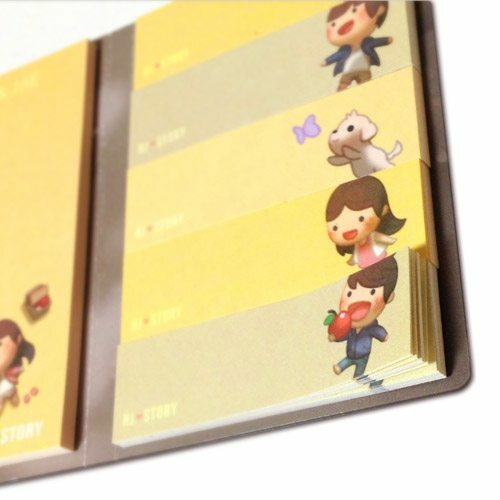 Features a big Post-It on the left and 5 mini note on the right – 30 sheet each. 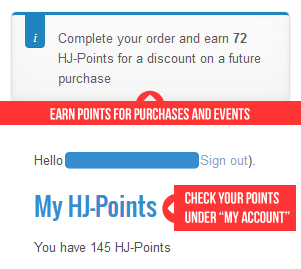 15% Discount when you order 2+, 30% when you order 4+! Got something cheesy to say to your love but don’t want to say it out loud? 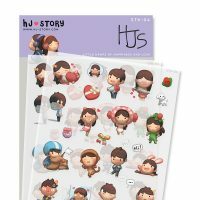 Write it all down and stick it anywhere you please with this package of HJ-Story Post-it! Make it a scavenger hunt and stick it around the house. 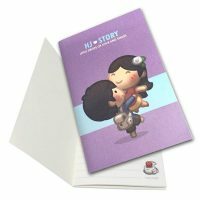 The more love notes you write, the more fun it will be! 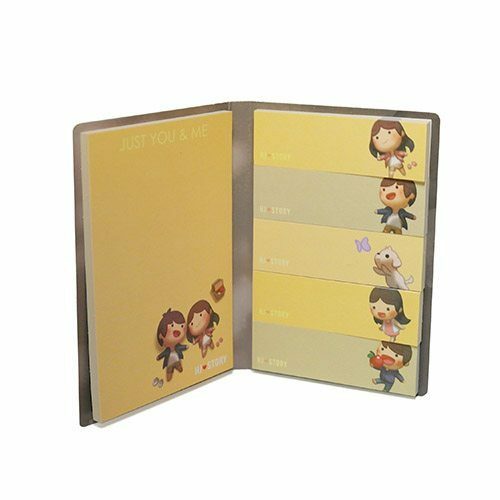 Features a big Post-It on the left and 5 mini note on the right – 30 sheets each. These are too cute to use! Love how they come in a pocket size pack. Please keep up the good work and thank you! Love love love. 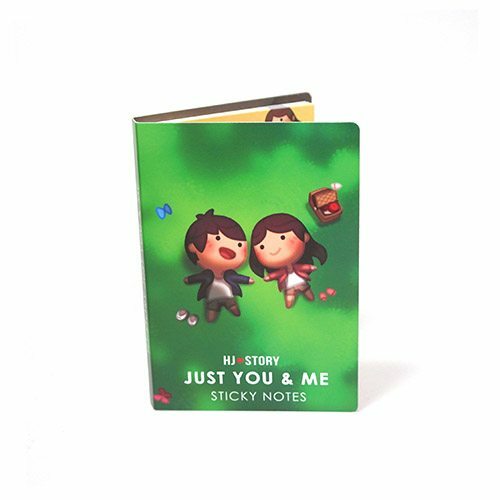 I’m an HJ-Sticky Note addicted! Quality is as good as I have expected. 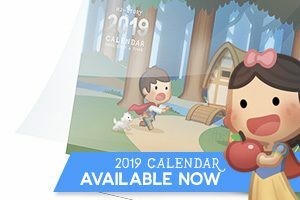 These are really cute and useful! I wish they were included in the Kickstarter.